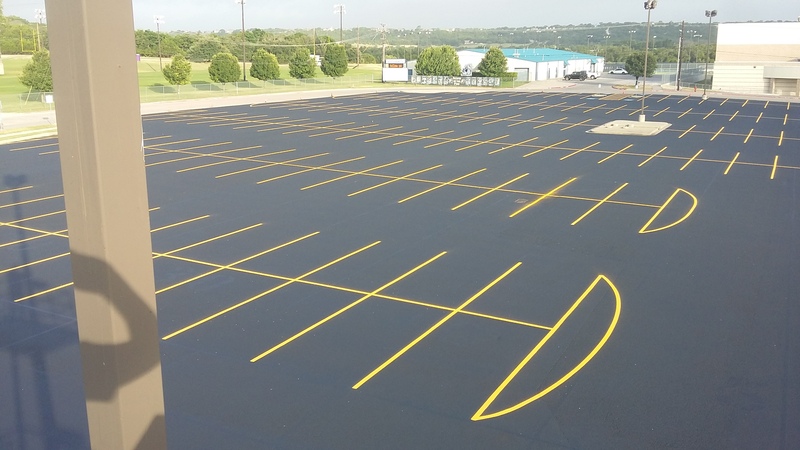 LMC provided repair services for 3 Copperas Cove High School parking lots. The job included full depth surface repair, chip seal, curbs and drains, striping, paint, ADA markings and fog seal. The project was completed under estimate and on schedule.